This is my all time favorite soup to make. Courtesy of Barefoot Contessa. It’s very easy. Serves 8. In a large bowl, cover the beans with cold water by 1 inch and cover with plastic wrap. Allow to soak overnight in the refrigerator. 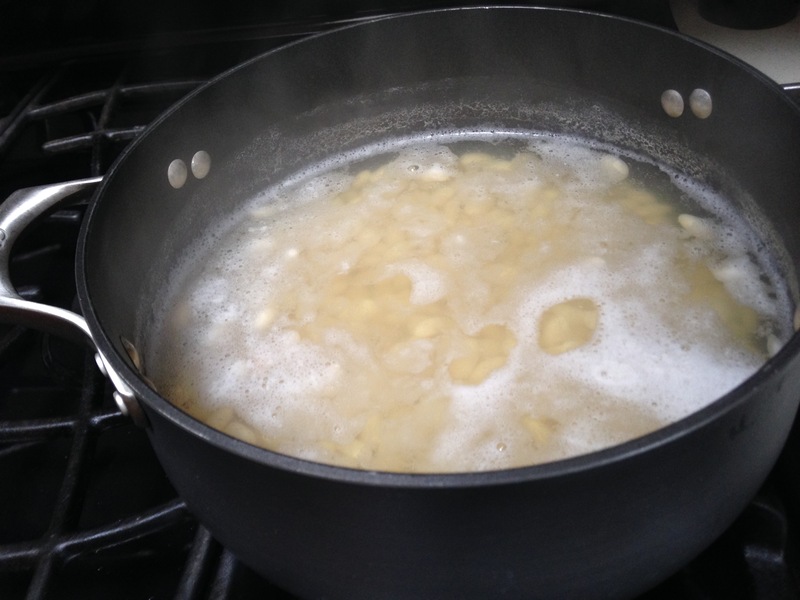 Drain the beans and place them in a large pot with 8 cups of water and bring to a boil. Lower the heat and simmer uncovered for 45 minutes. Add 1 teaspoon of salt and simmer for another 15 minutes., until beans are tender. Set aside and let cool in their liquid. Meanwhile, heat the oil in a large stockpot. Add the pancetta and onions and cook over medium low heat for 7 to 10 minutes., until the onions are translucent. 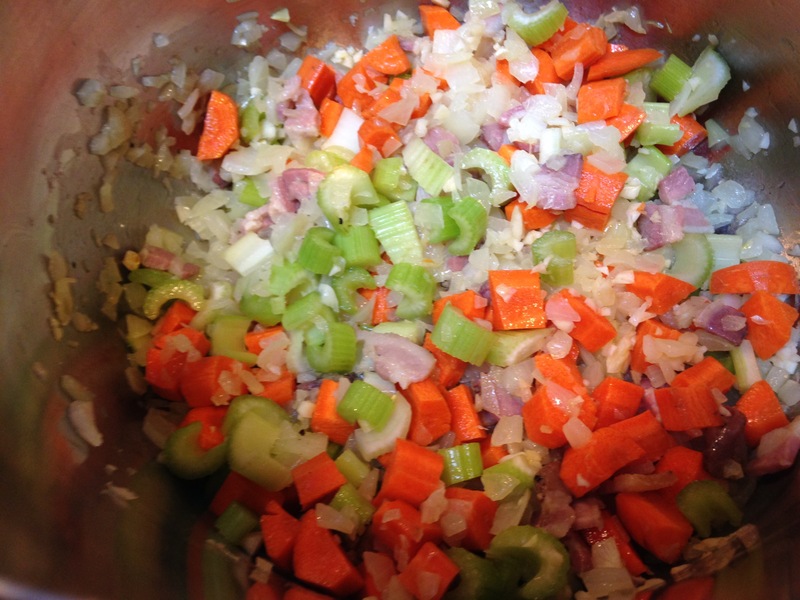 Add the carrots, celery, garlic, 1 tablespoon of salt, pepper, and red pepper flakes. Cook over medium low heat till vegetables are tender, stirring occasionally for another 7 to 10 minutes. 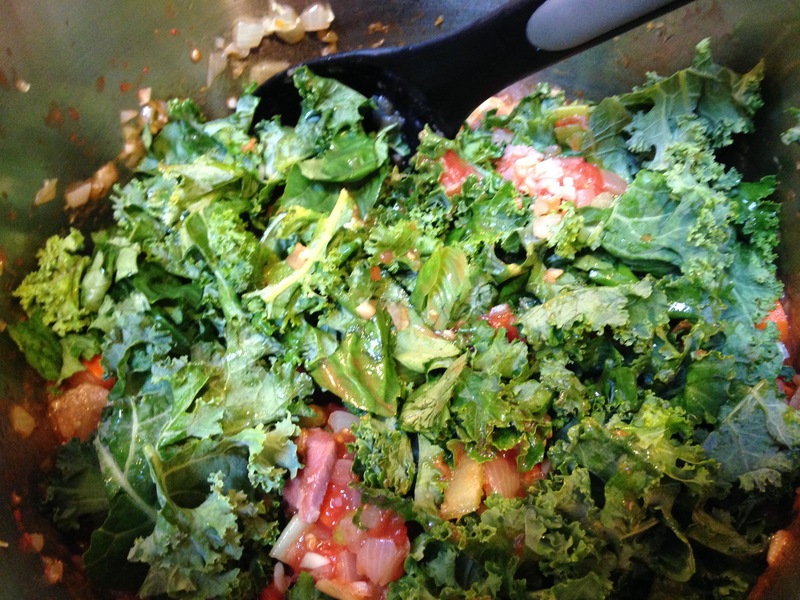 Add the tomatoes with their puree, the cabbage if using, the kale and basil and cook over medium low heat for another 7 to 10 minutes, stirring occasionally. Drain the beans reserving their cooking liquid. 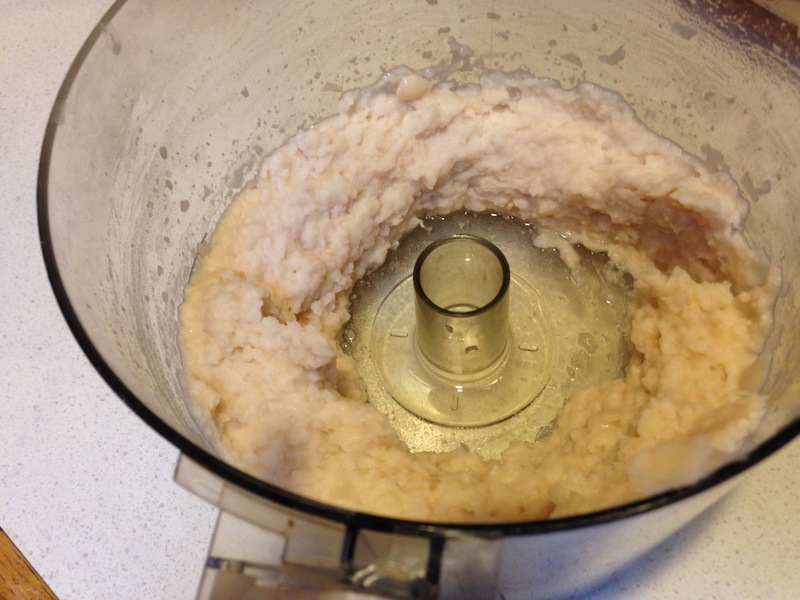 In a food processor puree half the beans with a little bit of their liquid. Add to the stockpot, along with the remaining whole beans. 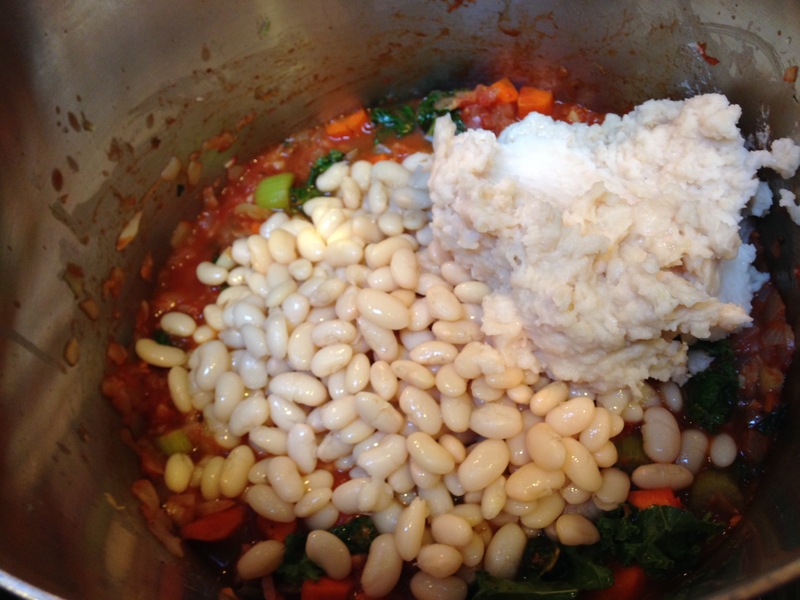 Pour the bean liquid into a measuring cup and add enough chicken stock to make 8 cups. Add to the soup and bring to a boil. Reduce the heat and let simmer for 20 minutes. over low heat. Add the bread and simmer for another 10 minutes. Taste for seasoning. Serve hot in soup bowls , add cheese and drizzle olive oil.